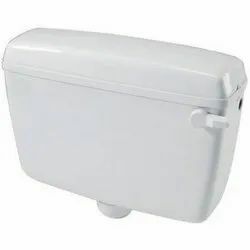 We are a leading Manufacturer of plastic flushing cistern, plastic toilet cistern and pvc flushing cistern from Delhi, India. 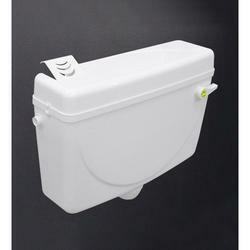 We have marked a remarkable position in the market by offering the best quality array of Plastic Flushing Cistern. 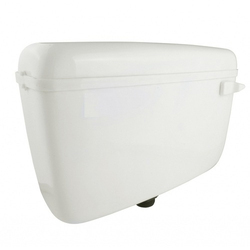 Being one of the leading organizations in the market, we are instrumental in providing an exclusive range of Plastic Toilet Cistern. To furnish the varying desires of our customers, we are immersed in offering a world class consignment of PVC Flushing Cisterns.